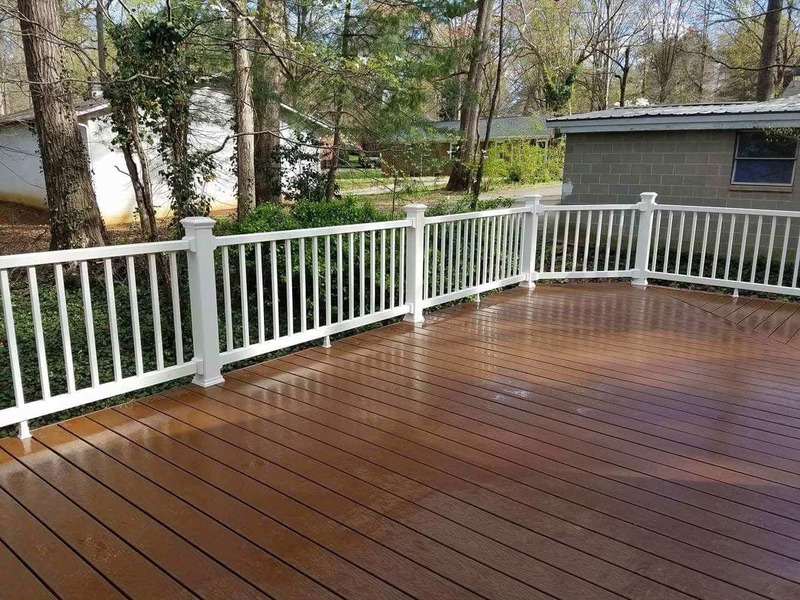 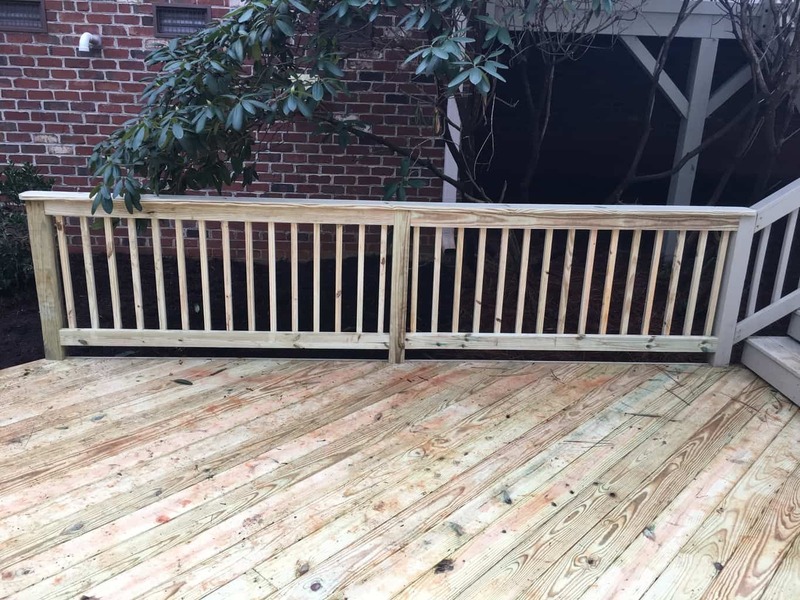 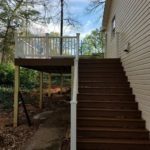 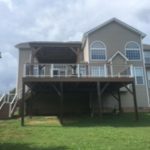 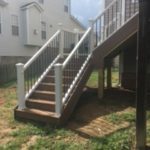 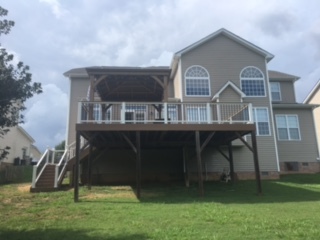 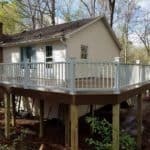 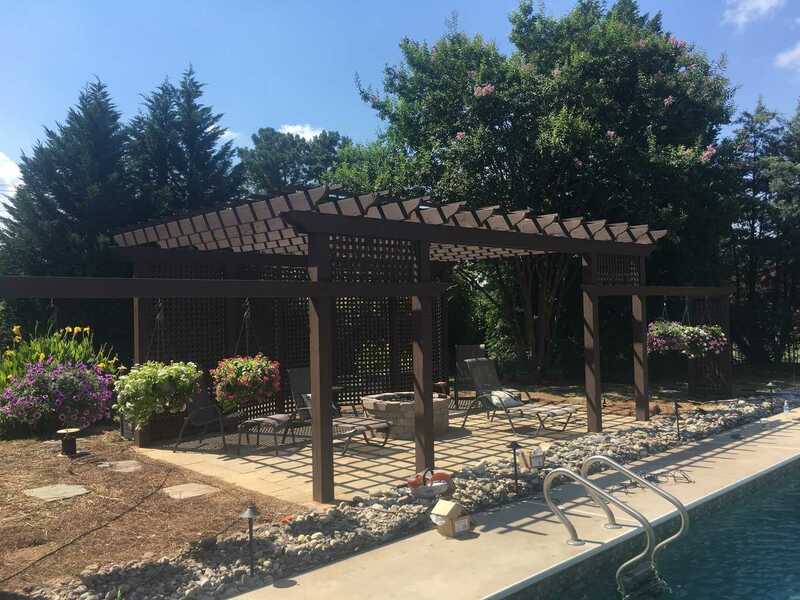 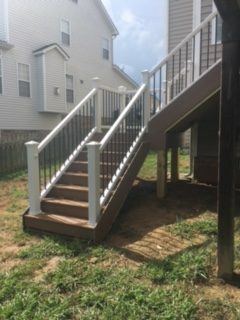 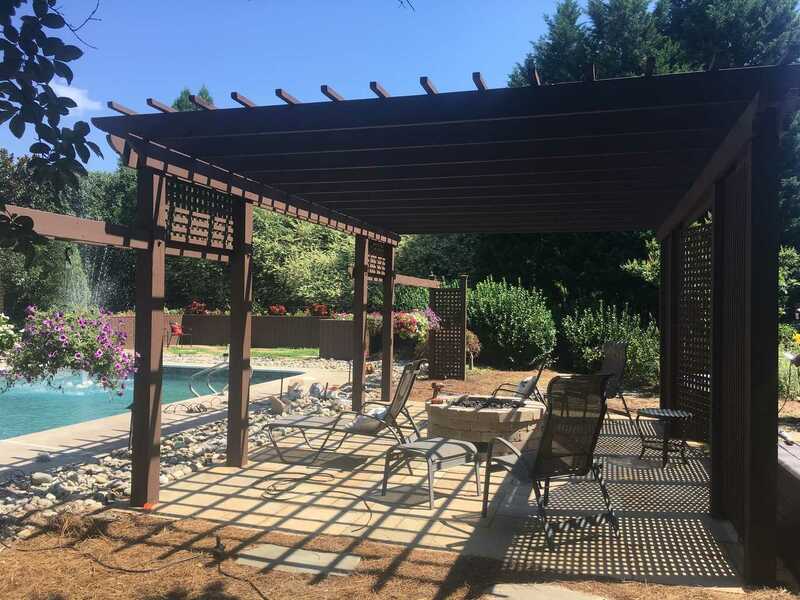 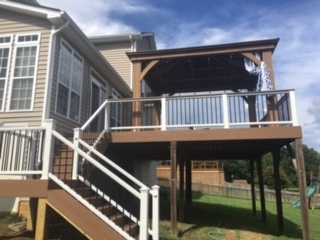 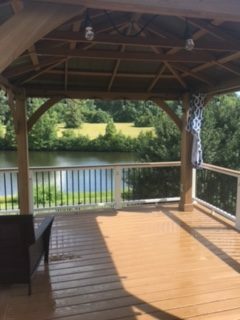 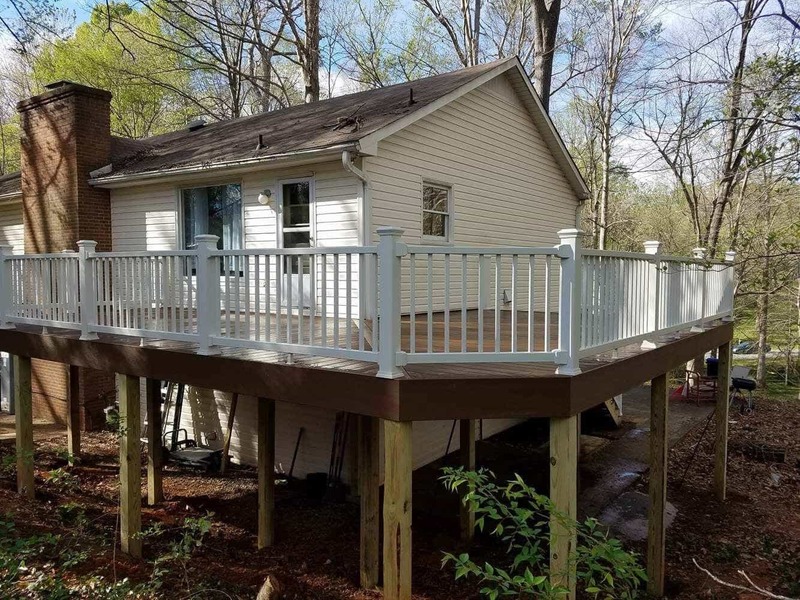 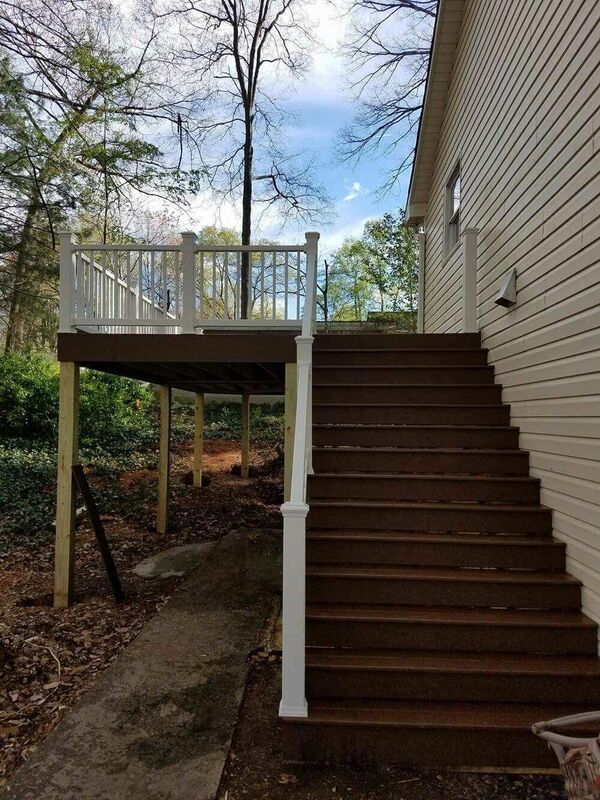 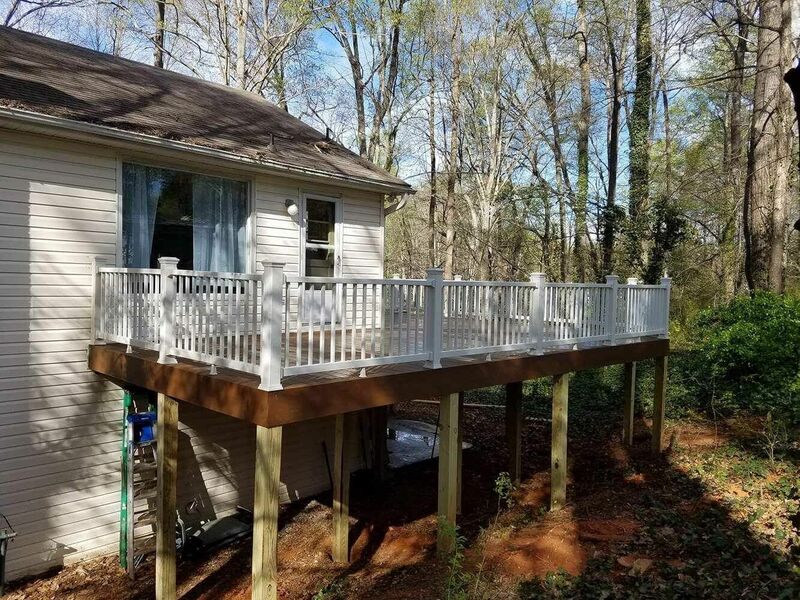 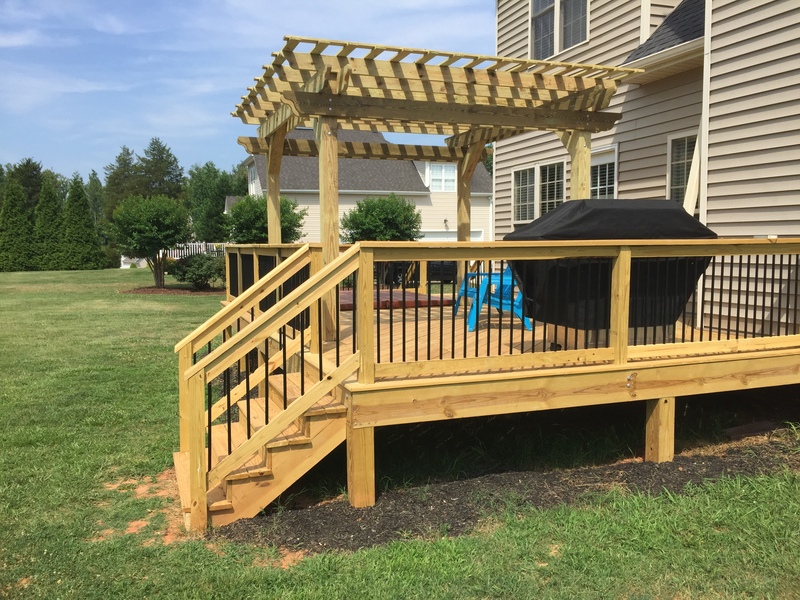 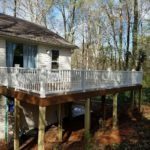 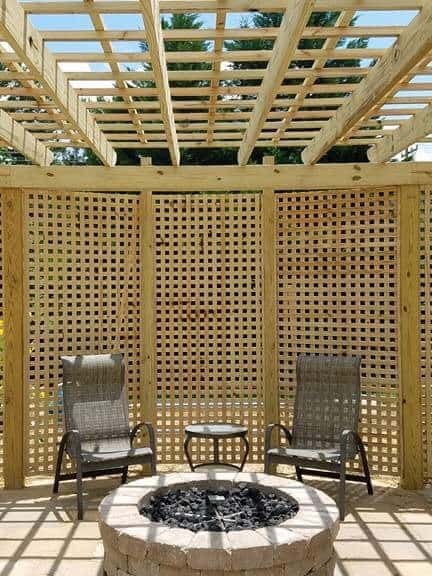 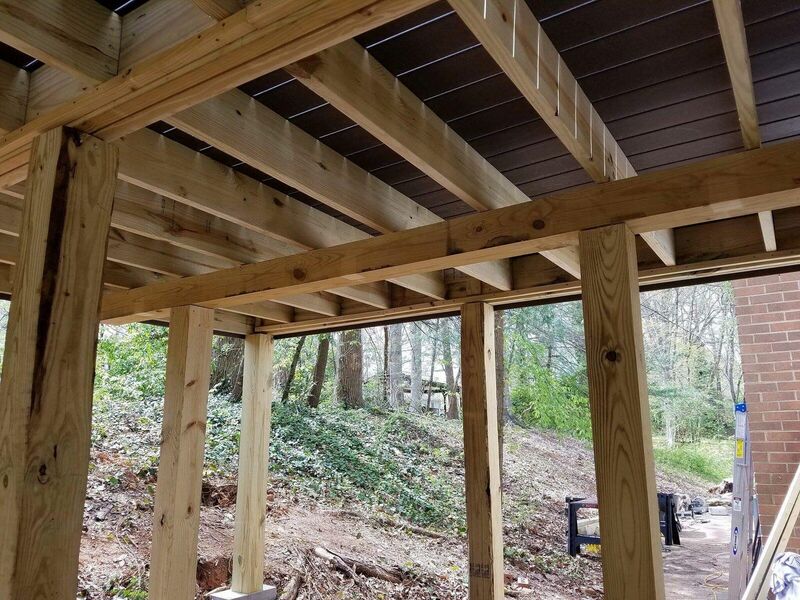 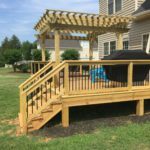 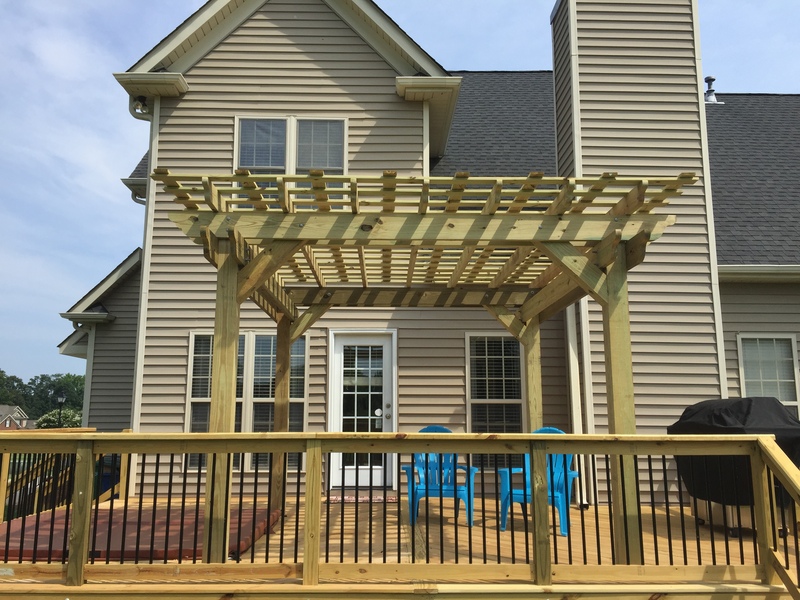 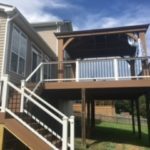 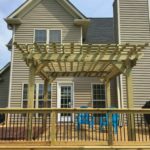 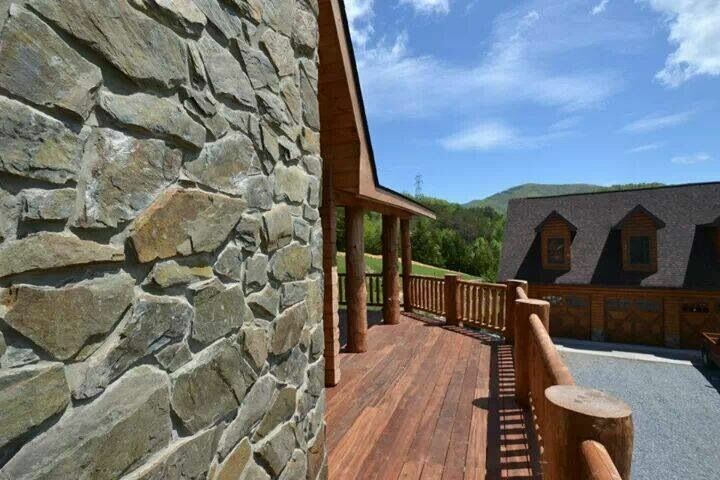 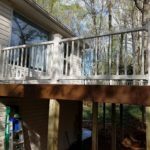 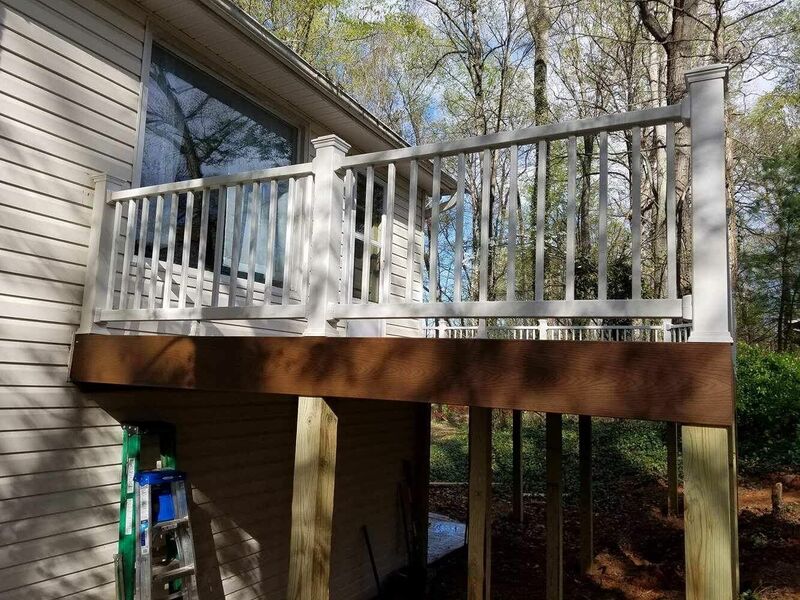 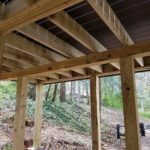 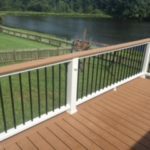 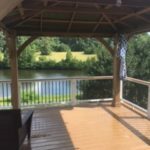 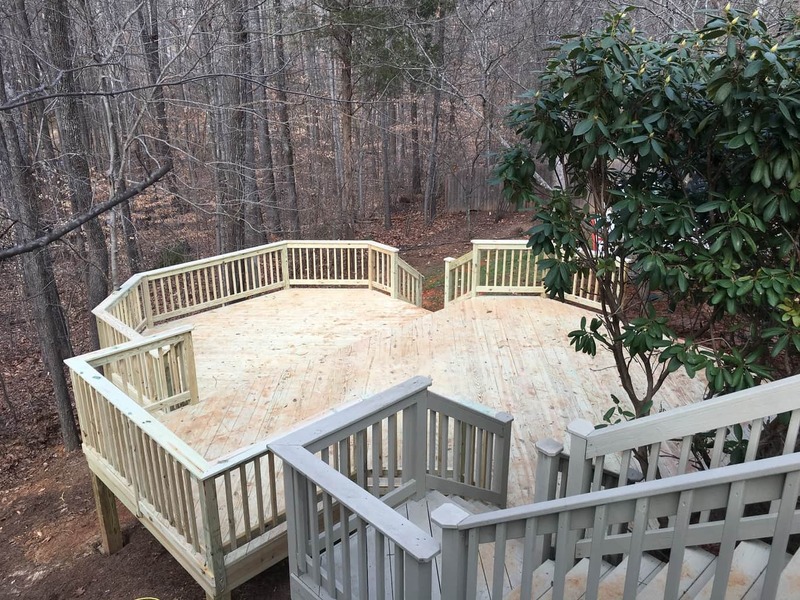 Our Greensboro deck builders have offered the highest quality of expert craftsmanship and exceptional customer service since 2001. 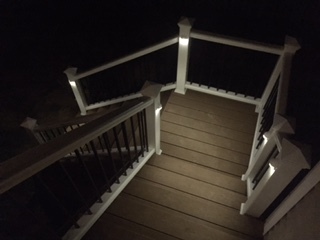 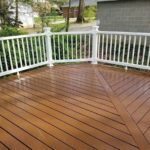 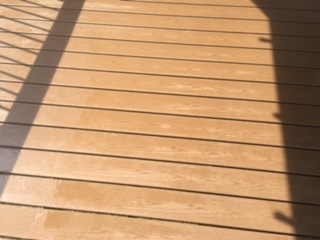 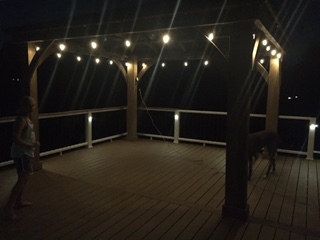 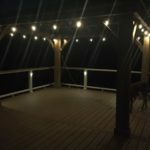 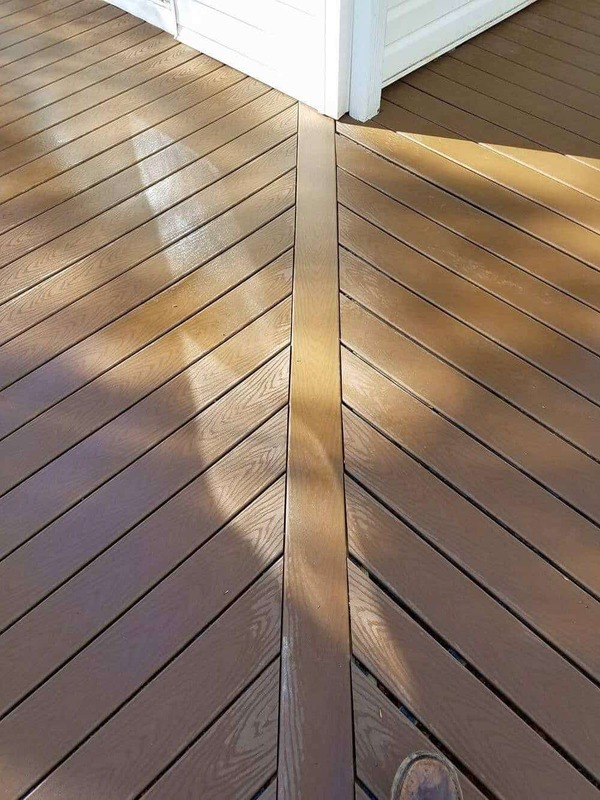 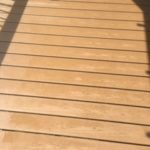 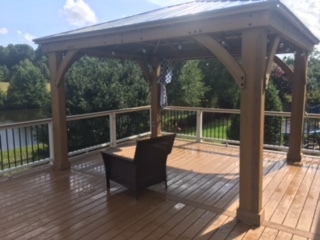 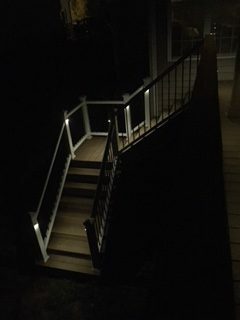 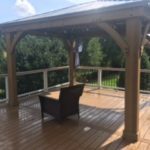 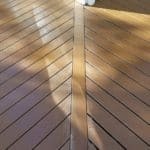 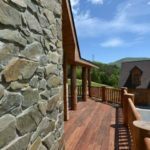 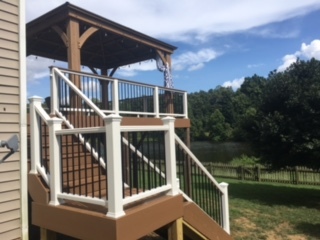 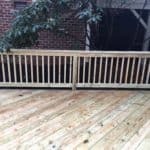 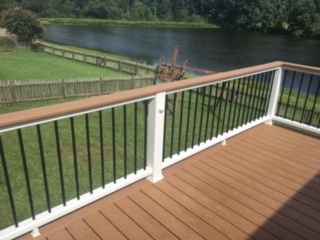 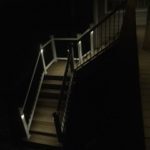 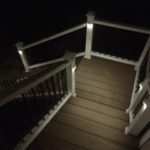 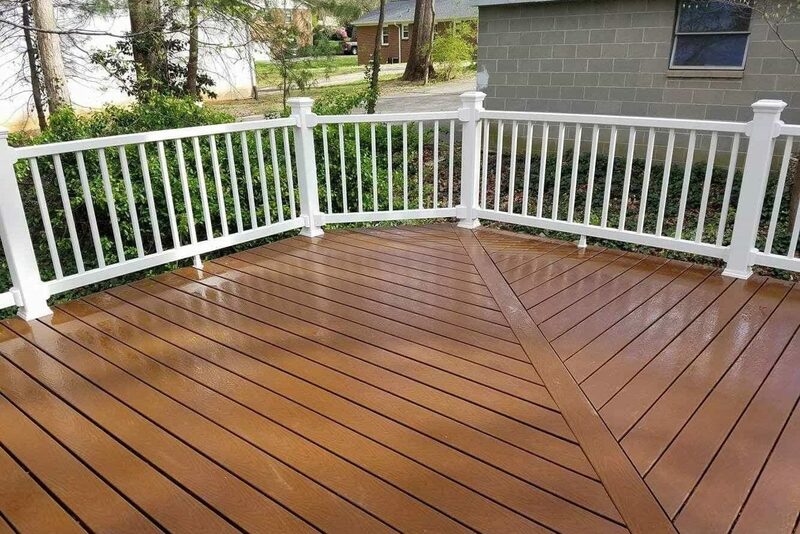 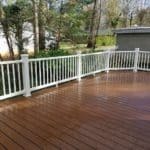 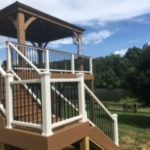 Our expertly-skilled deck contractors select only the best decking materials including pressure-treated lumber, composite decking from Trex and Azek building products, and a large variety of custom finishes like built-in benches and vinyl handrails. 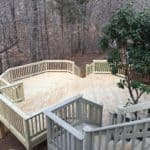 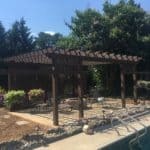 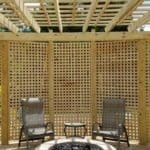 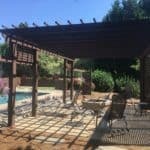 Contact us today to get our professionals started on your new backyard sanctuary.